If you know me well, you know I couldn’t have gone the entire month without throwing some Brian Setzer at you..enjoy! 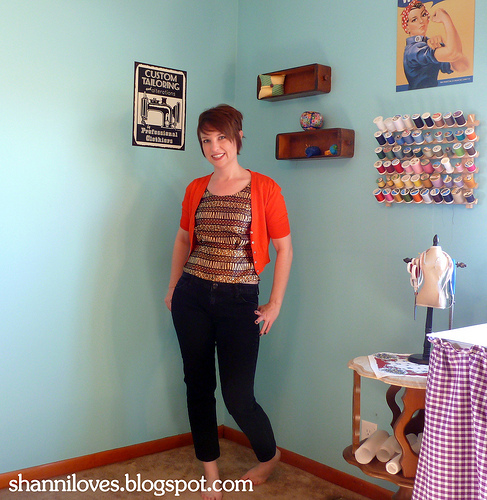 In the stylish Florida Loft, Coco has brought us Vogue 1315 and I love it!! She’s entering the bonus round by the way! Ever have gusset envy? I do now! 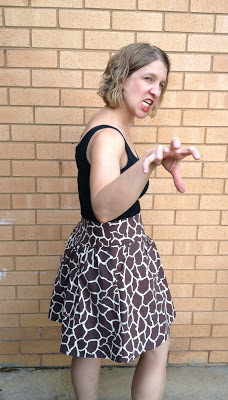 Check out this subtle animal print inspired wiggle dress- our 2nd animal ode to Gertie this week! Go Sewing for Fun! The Garment Farmer is all Renfrewed up and proving that dogs and cats can get along- sartorially. See, Bruderlein? Lisa, I am coming over to molest your fabric stash- you keep turning up the heat with these jackets!!! 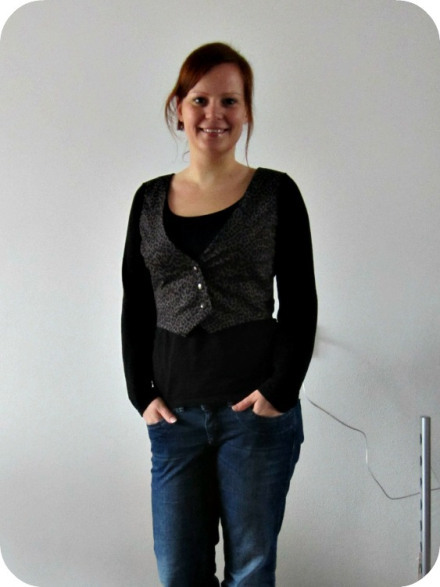 Inge put out a call for help deciding what her first (I hope) pattern would be- we said jacket! She said Vest. Well, it’s an awesome vest!! Country Girl Couture slithers up next with a gorgeous Alma. Belt! Adding the danger of snake and the sweetness of a bow belt is a fab contrast- love it! And know I bring you the rare Killer giraffe! Amanda brings fierce and adorable together as only a herbivore can! Shanni has taken what she refers to as ‘hideous jungle print’ and made a gorgeous portrait blouse- seriously, I want this fabric! 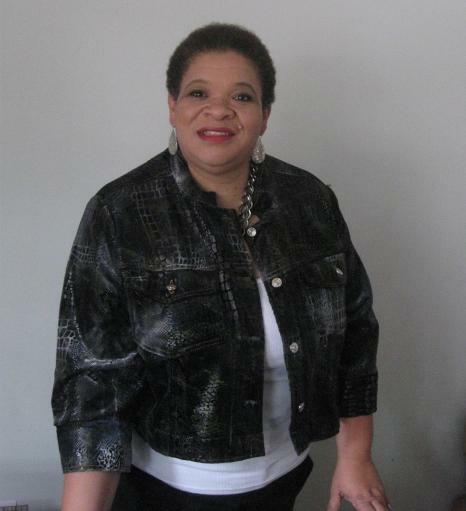 Go see her blog! Can you guess who’s back this is? Well, go see! It’s pattern tester and jungle aficionado Velosewer! Well, this has been a gorgeous group, don’t you think? It’s time for me to get cracking on my lacy/ leopard make- Elton, lets sing us out! It’s so lovely to see what everyone has made! So many Steamy hot garments! The jungle sure has been roaring and rumbling! I must get sewing or the month will be over. You all have been such and inspiration! I have been very inspired too- I’m almost done with one of mine now, but I’m so distracted by all this wonderfulness! What a lot of fun! Everyone look fierce! I´ve been following almost all of you and feeling terrible for not owning any animal-printed fabric to join you. Next time! We will start an animal print Booster Club! Whenever BSO is in town, we have to go- what a great show! I love it! I cant wait to ‘eeee’ along with you! Many high pitched noises. We will attract some canines, if nothing else. Once you step off the pavement…. Im so proud of everyone- they all look great!!! I want to thank you for this challenge!! I would of never thought to make anything like this if it wasn’t for all the awesomeness I’ve been seeing! I love the way it turned out and I will never look at animal print the same! Call me a jungle junkie now! So glad to have you join our Jungle Jamboree!! Absolutely loving the giraffe print skirt and jungle print top… might have to fight you over the fabric though! 🙂 – This is so exciting! I found your blog via Chris Lucas’s – and immediately spotted both Brian Setzer AND animal print in the same post!!! Truly the most wonderful things in the world. 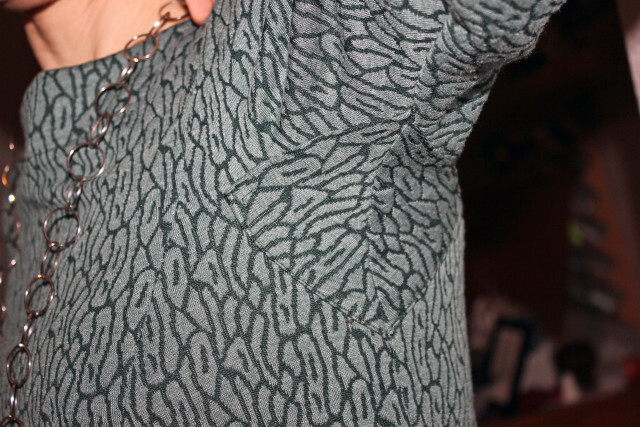 I’ve actually inadvertently joined in with Jungle January – my first make of 2013 was a zebra-print sweater dress. It’s lovely seeing all these wonderful makes and fabulous prints together. This is so funny! I just left you a comment- I want to post your pics!!! Excellent! I will sniff it out! Well, Im only on my 2nd!